With the gig economy upon us and the fast-changing technological scene, workers have the choice to seek out what they desire for their careers and career management is no longer an employer's responsibility. What does this mean for workers and employers alike? 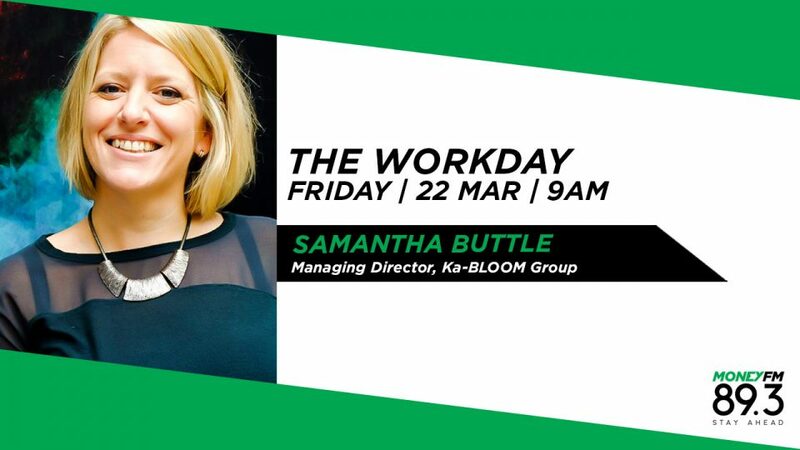 Samantha Buttle is Managing Director of Ka-BLOOM Group and she tells us how the future of work in Asia is evolving.